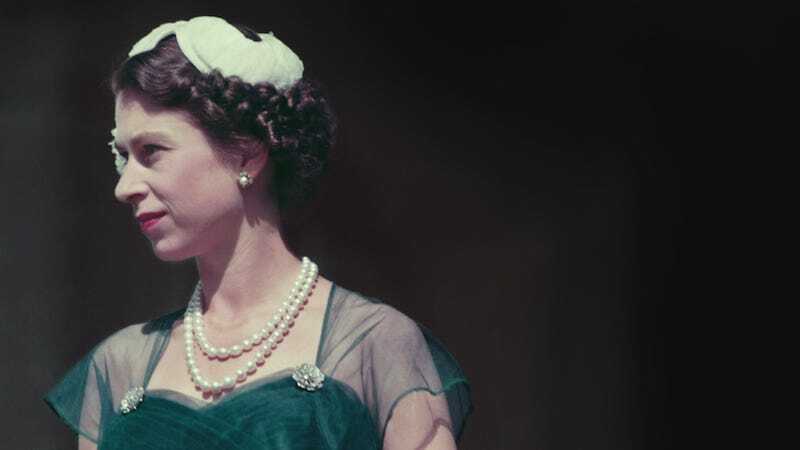 The Royal Family is continuing to unearth some interesting family treasures as part of the two-month Royal Childhood Exhibition at Buckingham Palace. The exhibition will feature various toys, clothes, photos, and personal effects from 250 years of the royal family. Below, you can watch some grainy home videos of the Queen as child playing with her sister Princess Margaret, and as a young mother playing with Prince Charles and Princess Anne. The little dance number she performs with her sister, the Queen Mother, and their governess is really adorable.